I hope you’ve all had a lovely week; mine has been pretty good trying to get back into the swing of things after the holidays. I’ve also put myself into an eggnog coma (see #1 on today’s post), but I’m not complaining about that. This weekend is pretty low key — gym and dropping off some gifts for a family we are sponsoring are the only things on our plate. That leaves plenty of time for snuggles with Donut and naps on the couch. Perfect. To kick that off, here are some of my favorite things from this week! You may have noticed a pattern where I find something I like and GO HARD on it for awhile. My current obsession is this Promised Land Dairy eggnog that I picked up on a whim at my local Jewel. I had originally bought another brand because it was in a single serve bottle and since I’m the only one who drinks it, I figured it was perfect. I took one swig of it and dumped the rest out because it just tasted like artificial chemicals. I was hesitant to try another, but I saw this slightly larger bottle (but still not a half gallon which I wasn’t committed to) and tried it out. DEAR LORD IF YOU LIKE EGGNOG GO FIND THIS. I finished the last bottle in two days which is probably terrible but I can’t help myself, OK??? I’ve gotten some questions on Instagram about the difference in the two and they basically taste the same, but according to their IG, the holiday nog has some more spices. The old-fashioned tastes a little creamier, but I’ll gladly drink both bottles. I got this sweatshirt last week and it’s been so magical. The inside, like virtually all of their clothes, is so soft and the whole thing is comfy. There’s a fleece lined hood, a center pocket (with a smaller hidden pocket inside! ), and thumbholes. One of the main reasons I bought it is because it also has two slits on each side so that as I get bigger in the front, it’ll still fit. It’s a great gift that I put on my gift guide or just buy one for yourself! I’m always fascinated with crime and drugs (go figure), so when a friend told me about this book, I ordered it immediately from Amazon. 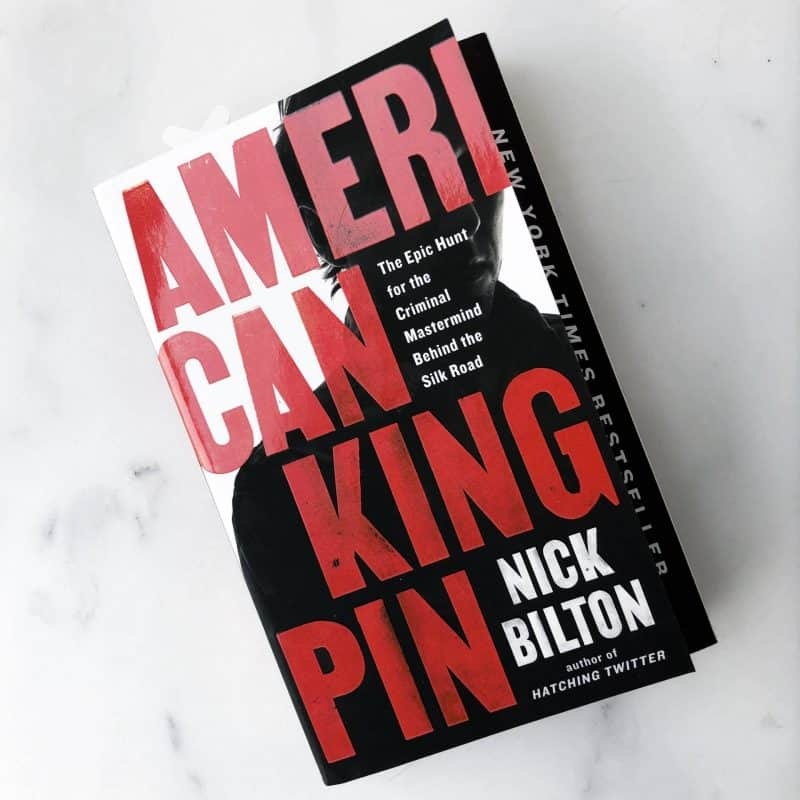 It’s the story of the investigation and eventual capture of Ross Ulbricht, the creator of the Silk Road, a dark web site for buying and selling any number of illegal items. I’ve already watched documentaries on it, so what’s another book? HA. I’m only in the beginning, but it reads like a fiction novel in parts while describing the actual steps to uncovering Ulbricht’s identity and leading to his capture. So good. My friend Rebecca is pretty awesome and just opened a curated boutique fashion store here in Chicago. 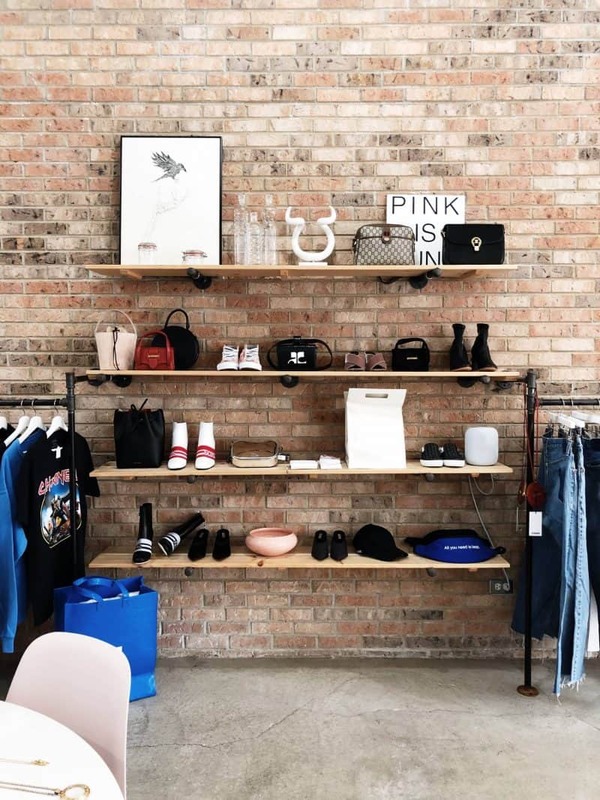 They’re still finalizing the e-commerce part if you’re not in Chicago, so until then you can shop directly from their IG and stories for one of a kind items. She is very fashionable and I know nothing about it but I am very proud of her. If you’re a fashionista in the city, go check her out (917 N Ashland)! Who doesn’t love a good deal? 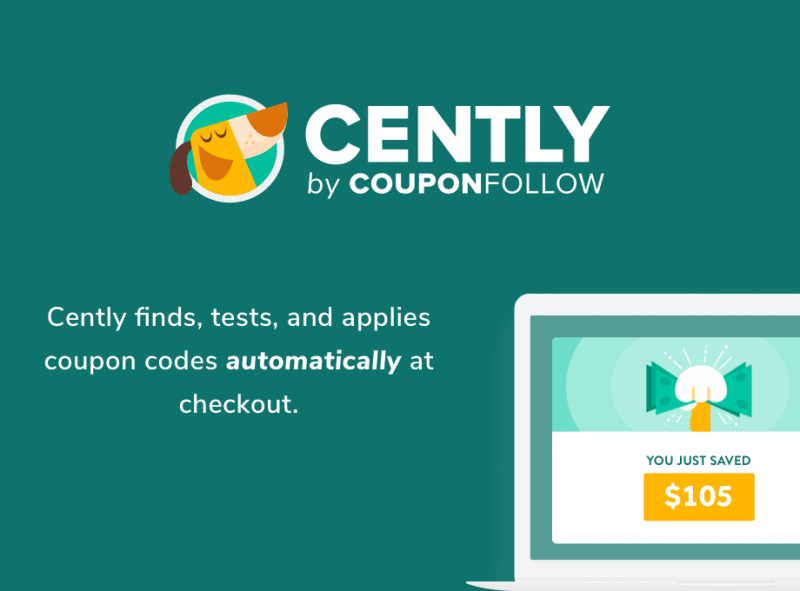 I recently started using Coupon Follow, which compiles tons of coupon codes for you to use at your favorite stores. 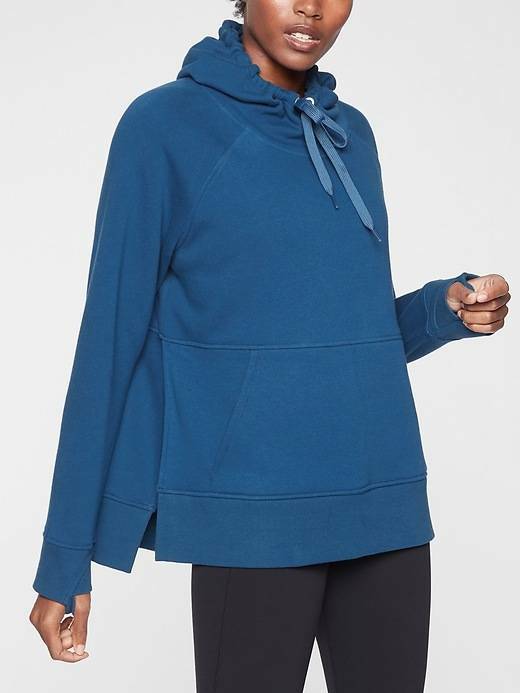 For example, if you really love the Athleta sweater I mentioned earlier, you can find potential deals for it on their Gap page. There’s even a Chrome plugin you can install so that you don’t even have to do any work. With the plugin installed, whenever I end up in a shopping cart (which seems to be a lot already this season), it will search any applicable coupons for that site. If it finds one, it’s applied automatically and VOILA — money saved! That’s all I’ve got for this week — see you on Monday! Couponfollow sounds so convenient! I’ll check it out now! Ok this is one of my favourite things I watched / saw this week and it made me think of you and your book writing. Enjoy! 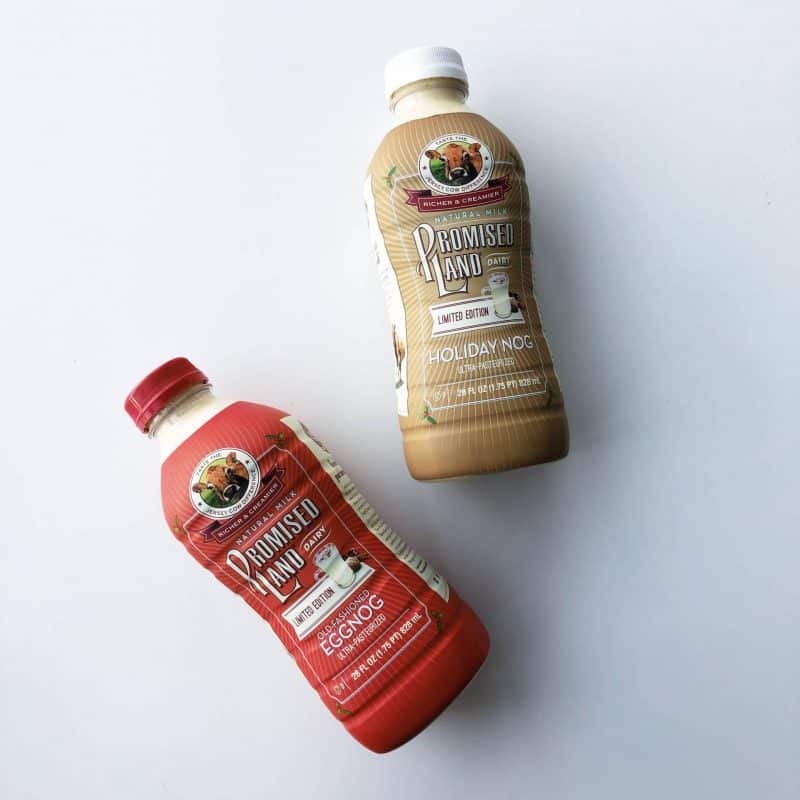 You and your nog….hahahaha! 🙂 I get that way with stuff too…find it, love it, go hard for a long time! I picked up some dairy free nog at Target today and I’m pretty pumped because I used to love egg nog!